GreenLife themes has been purchased 9, rating: 4/5 based on 3 reviews. 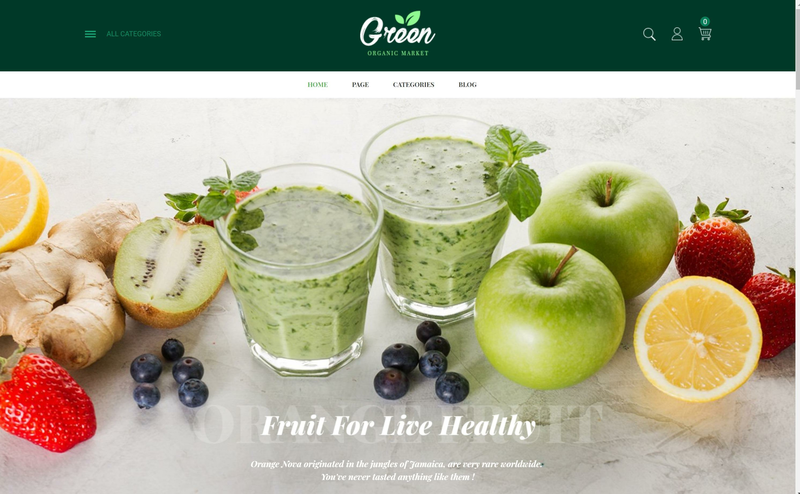 GreenLife - Responsive Shopify Theme, Organic, Fresh Food, Farm Store, which is designed by the Nova-Creative team, is a well-fitted theme for various agricultural businesses, organic food shop, organic farm, agrotourism, bakery, healthy food blog, and many more. In details, Greenlife theme can serve you with a fully responsive design that can be perfect for your expected online store. There are totally 4 specific homepages which are completely user-friendly and entirely compatible with any available devices. Furthermore, you are enabled to present newsletter pop-up to quickly extend your customer contact list. Own GreenLife theme now with 1-click installation!